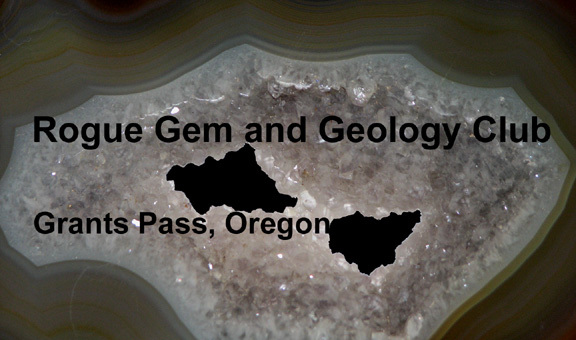 Rogue Gem & Geology Club Gem Show at the Josephine County Fairgrounds. Door Prizes – Exhibits – Demonstrations – Raffle – Silent Auction – Kids Games – Food. 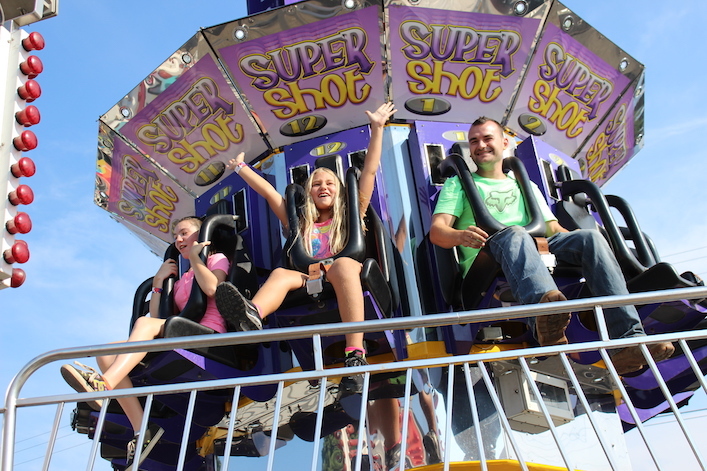 The Josephine County Fair comes to Grants Pass every summer with games, rides, popcorn, cotton candy, shows, music and lots more fun for the whole family!